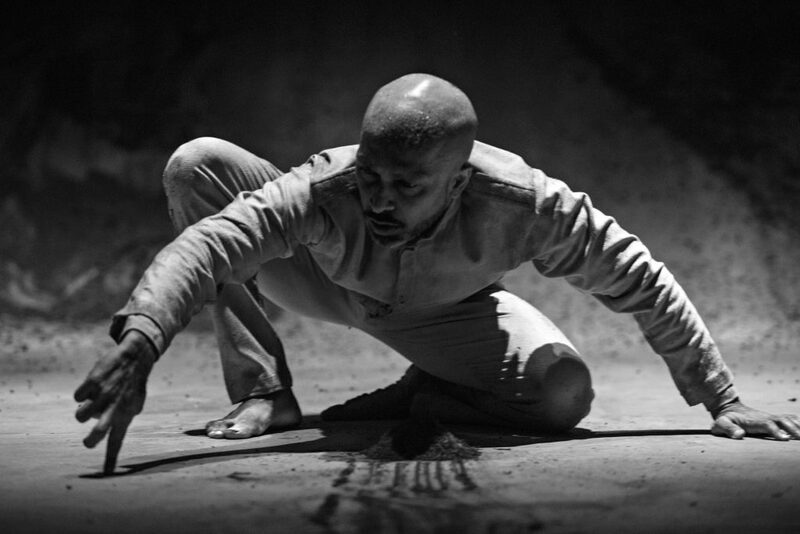 It’s with great pleasure to announce that Akram has been honoured with the Outstanding Achievement in Dance award at the 2019 Lawrence Olivier Awards for XENOS! We’re tremulously proud of Akram, his creative tribe and the XENOS musicians. This is a humbling blessing and the best way we could wrap up celebrating #DancePassion!